I am having problem in creating collections based on OU membership in AD. 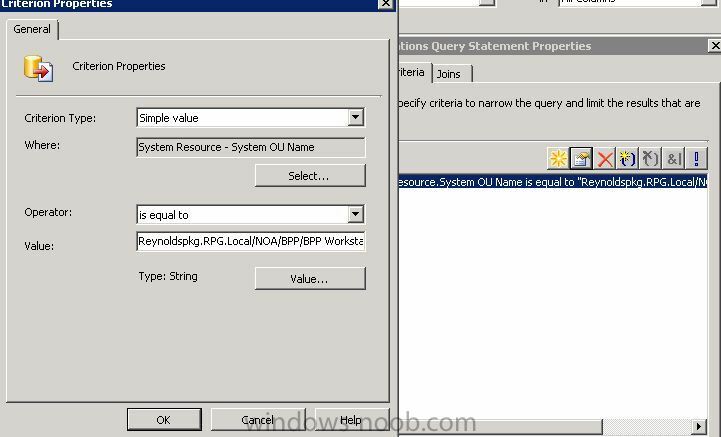 I am attaching the screenshot of the query which I have used to create collection, but i am not able to get computers in it. I have done the "update collection..". Do you have enabled the System group discovery method ? when you click on the value tab, do you get anything in return? Yes, I have enabled the System group discovery method and I am not getting anything in the value field. I am attaching the same for your reference. You will need to troubleshoot why your Active Directory System Group discovery is not working. 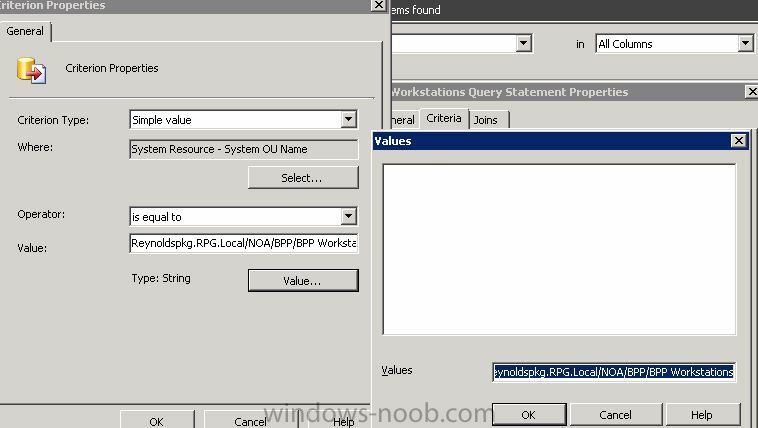 According to the Technet documentation, the appropriate log file to check out is the adsysgrp.log on the SCCM primary site.